Gwen was born and raised in Indiana, and became an official Hoosier after graduating from Indiana University (Bloomington) in 1999. 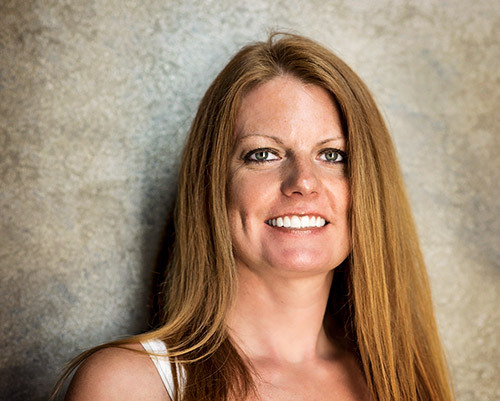 Gwen then spent 10 years in business before finding her calling as a certified massage therapist; graduating from Alexandria School of Scientific Therapeutics. She supports a holistic and natural lifestyle, and roots herself in God and family. When she’s not working, Gwen enjoys exercising, traveling, cooking, and spending time with her husband, Brian, and daughter, Channing. 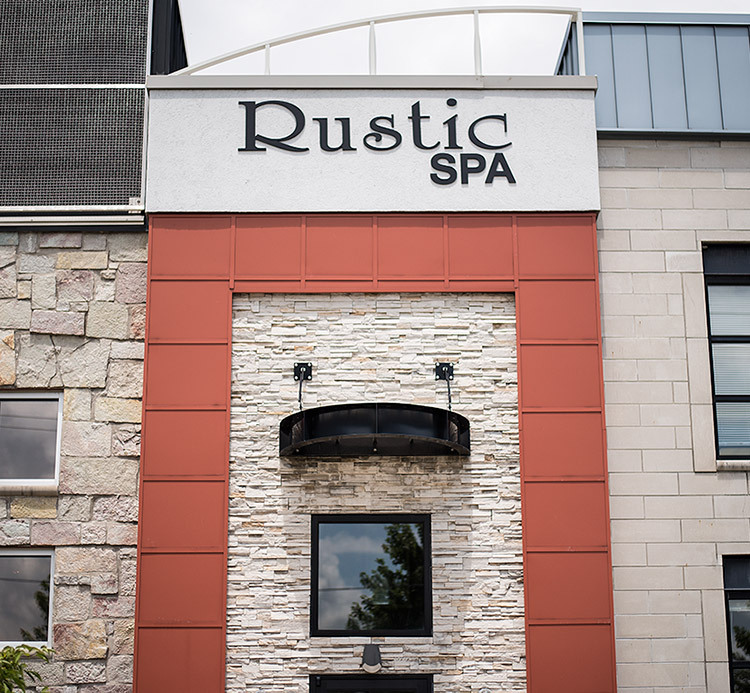 Gwen now owns ‘The Rustic Spa’, where she combines her knowledge of business with her love of complete body wellness. Click here to find out more about our staff!